Like many MBE readers, more leisure time with family and friends, combined with grilling food on the backyard barbecue, is one of my favorite things about summer. 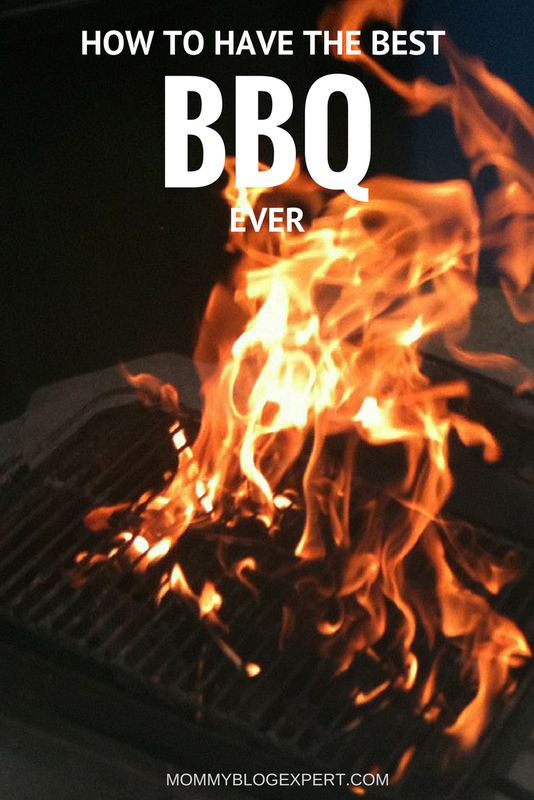 You might even be imagining the delicious smell of a BBQ cooking something right now. I know I sure was as I was writing this post today! Who Hates to Clean the Grill? But what about that grimy grill? I thought so. If you are the BBQ chef at your house (and/or designated grill scrubber) I bet there's something else we can agree on: cleaning the barbecue is one of the least favorite chores of summer. Yet, it's a necessity that no one should ever skip, since preparing meat, fish and produce on a clean grill is essential to our families' health. So why let this annoying task ruin your love of barbecuing when there's a trusty robot who can do the dirty work while you relax? Meet Grillbot (ARV $99.95), the world's first automatic grill cleaning robot. This is consumer technology at its best, when a product like does the grungy work for us automatically, freeing us for more time to enjoy life's special moments with family and friends. Not to mention all that heavenly grilled food. A fully-automated grill cleaning device, the Grillbot is as easy to use as pushing a single button to start the robotic scrubbing process. Thanks to its computerized brain (CPU), the speed and direction of the scrubbing operates automatically. 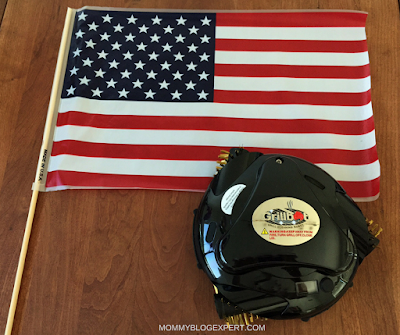 The cool gadget works well on virtually all BBQ styles, sizes and shapes and can be used on hot or cold grills up to 250 degrees F.
The grill cleaning robot's built-in LCD alarm and timer makes it possible to set cleaning time for 10, 20 or 30 minutes, depending on how much scrubbing is needed. No need to worry about overdoing it, either. The alarm sounds and the unit shuts off automatically if it accidentally gets too hot. Another plus is the removable, dishwasher safe brass bristles which come pre-installed in this wonder cleaning gadget. Stainless steel and nylon brushe options are also available for deeper or more gentle cleaning. But do be especially careful when removing these bristles for cleaning as they can be sharp. Also remember: this is a tool, not a toy, so it should not be left where children have access to it, even when it is not being used to clean your grill. Available in four colors, black (like the featured product received to facilitate this review), red, orange and blue, the Grillbot comes with a rechargeable lithium battery with AC adapter. So, you won't have to make an unscheduled stop at the store to by fresh traditional batteries. The Grillbot, is widely available online and in-store and would make a great gift for the BBQ king or queen in your life. Major retailers nationwide include, among others, Sharper Image, Best Buy, Home Depot, Lowe's, Walmart, Amazon, and Sharper Image. It's also a great present to give as a house warming gift, for birthdays, Mother's and Father's Day, Graduation, and even the holidays since many BBQ enthusiasts now like to grill outside year-round, even when there's snow on the ground. Grillbot is the innovation of Ethan Woods who was frustrated with cleaning his stubborn barbecue grill. So he took out a power drill, attached a brush and cleaned the grill grates with ease. Then he put together a design team to turn that makeshift drill into the computer-driven Grillbot which has sold more than 100,000 units to date in the US as well as is now being marketed abroad in Russia, Australia, Canada and Brazil. In addition to the Grillbot, other products available include the Grillbot Pro, an even more advanced grill cleaning robot; the Grillbot carrying case; brass, stainless and nylon replacement brushes and more. Learn all about what this grill cleaning robot can do for you by visiting the brand's official site, as well as following them on Twitter, Facebook, YouTube, and Pinterest. 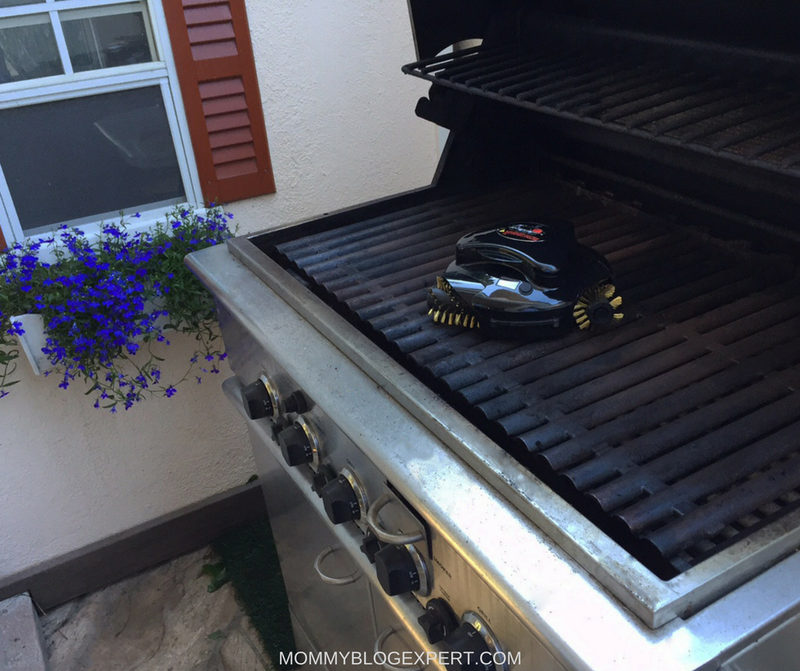 FTC Disclosure: The brand provided MommyBlogExpert with the featured Grillbot to facilitate this review. However, opinions here are MBE's own. See complete FTC Disclosure that appears at the bottom of MBE's home page and at the bottom of every individual post including this one. What a great product. I see a Father's Day gift in my husband's future. Okay, I'm sold. I absolutely HATE cleaning the grill. It's definitely the most unwanted task of BBQing and usually get stuck with the task. We don't personally own a grill, but have family members who do. I would gladly recommend the grill cleaning robot to them. A few cleanings with it and it will have paid for itself, being that they use fire, which uses propane, and I'd assume that will cost more over time! This is soooo sweet! My husband needs this! He's a total grill master, but he hates to clean the grill and so do I! If we had this, we'd probably grill even more frequently! What?! 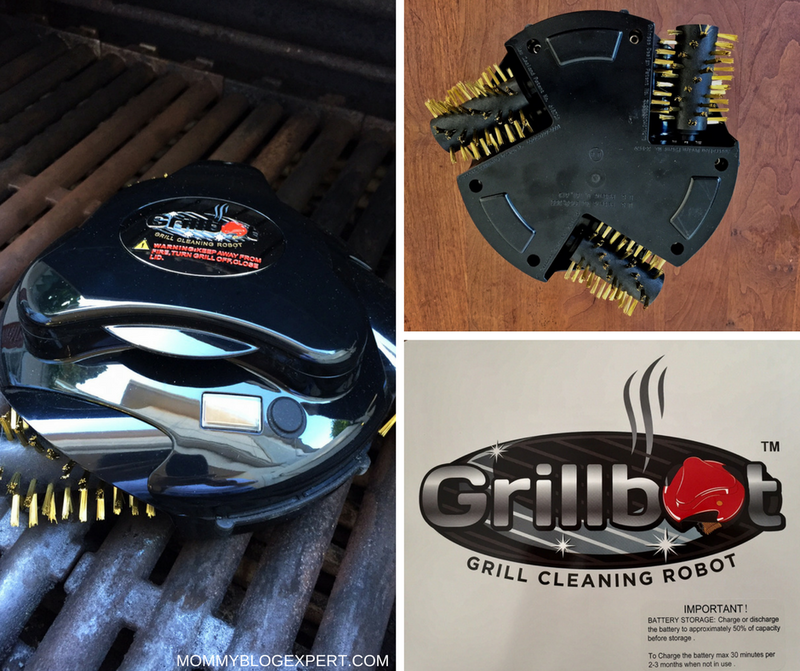 There's a grill cleaning robot? I have to get this for my husband. He. Will. FLIP! Ours could use such a good cleaning! I need to invest in something like this to clean it! With summer here we are using ours all the time! This is awesome. I have never seen this before. 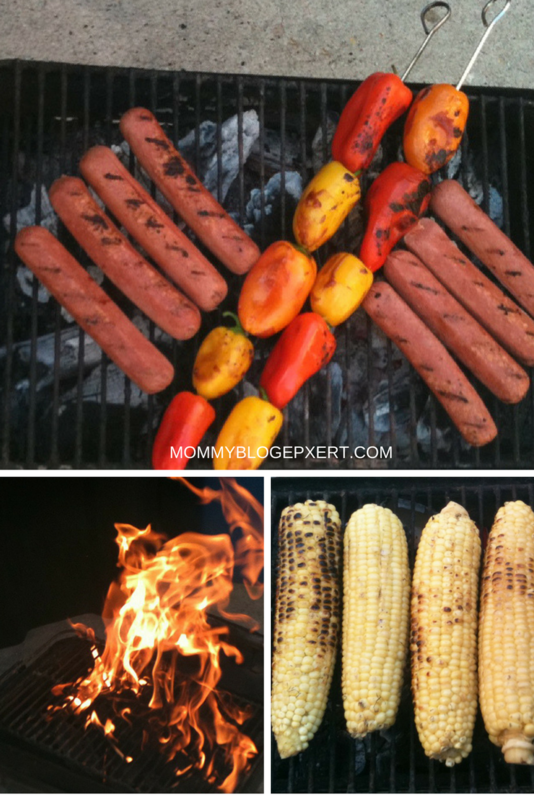 My husband is the griller, he would love this I am sure! Wow! What a neat gadget for cleaning your grill! My husband would just love this! I absolutely love having BBQs in summer! Last night we made ribs and pork loin on the grill - it was a mess to clean, but oh was it delicious! That is such a great product. This would really help out. I need to look in to this! Now this is a creative idea for cleaning grills. I would love to buy one for my husband and dad. I think they would definitely appreciate NOT cleaning the grill after a meal! So nice to see so many products that help us manage our daily lives! Love this. I just love technology. I need to get one of these. I hate cleaning the grill. My husband needs one of these. His birthday is coming up. I'll have to surprise him with one. I've never seen anything like this before! My dad would love this cleaner!